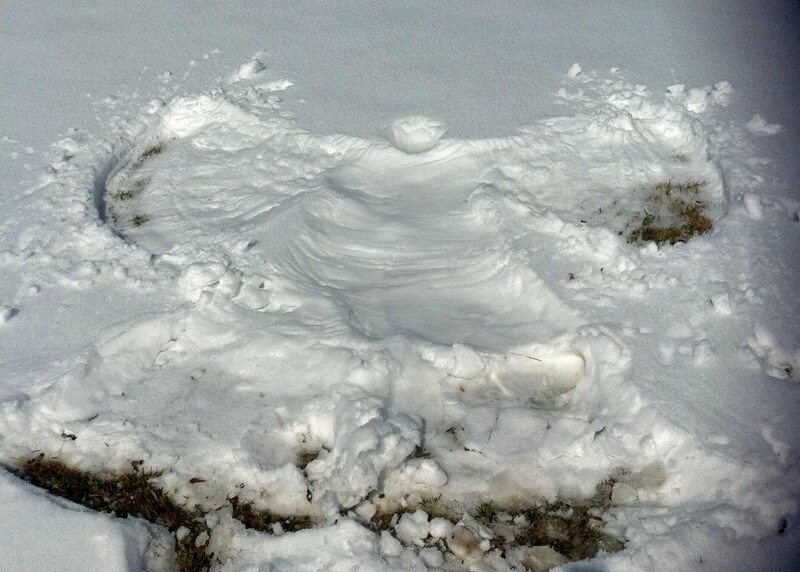 - With a little coaching from my daughter, I did this snow angel after lunch yesterday. It's the best snow angel I've ever seen!!! Yes fun to play in the snow - hope that the one that died is with the angels now.